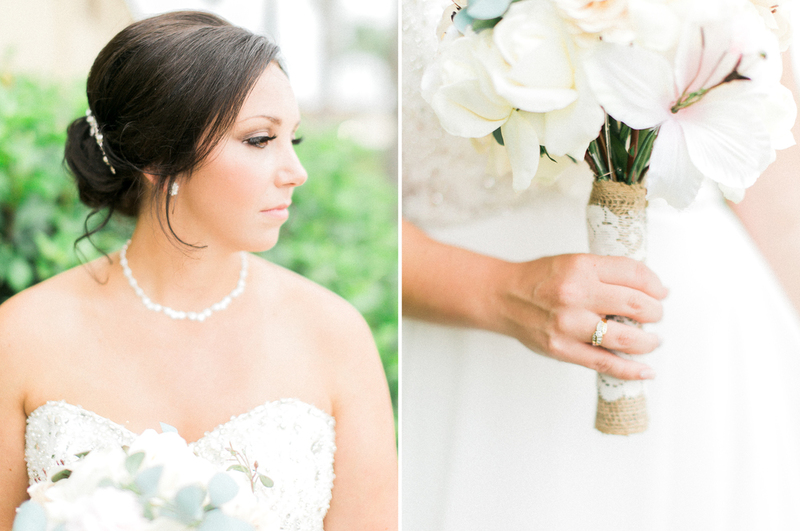 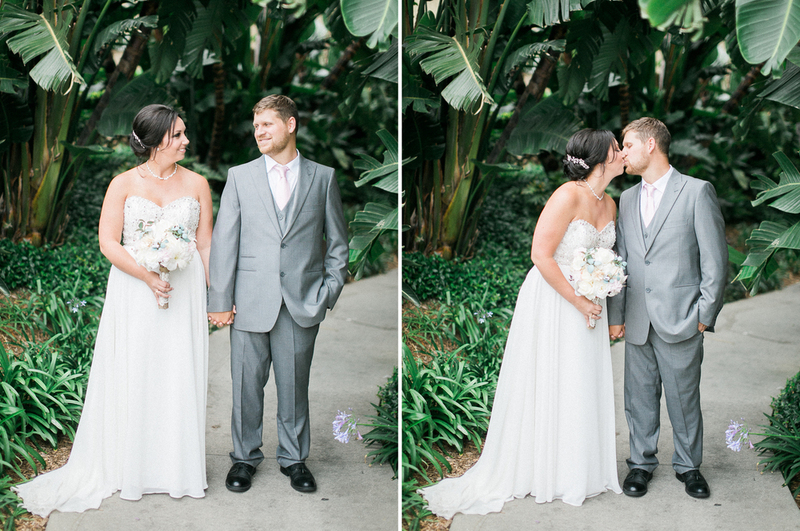 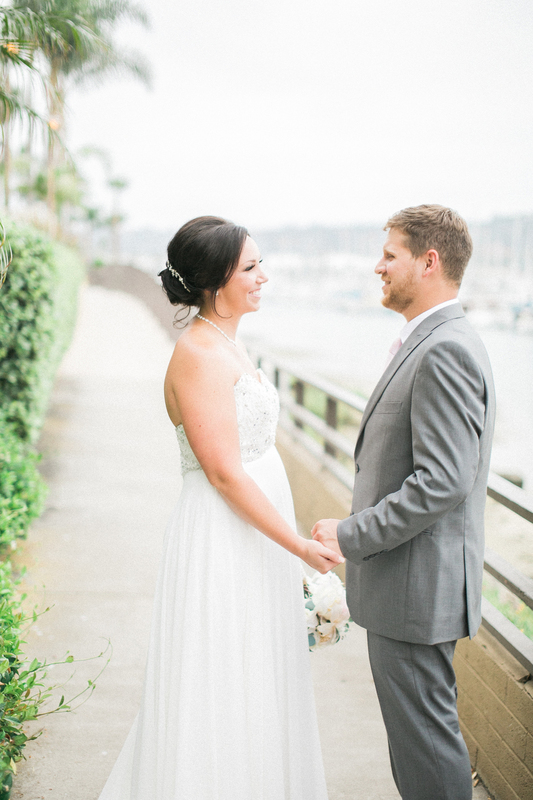 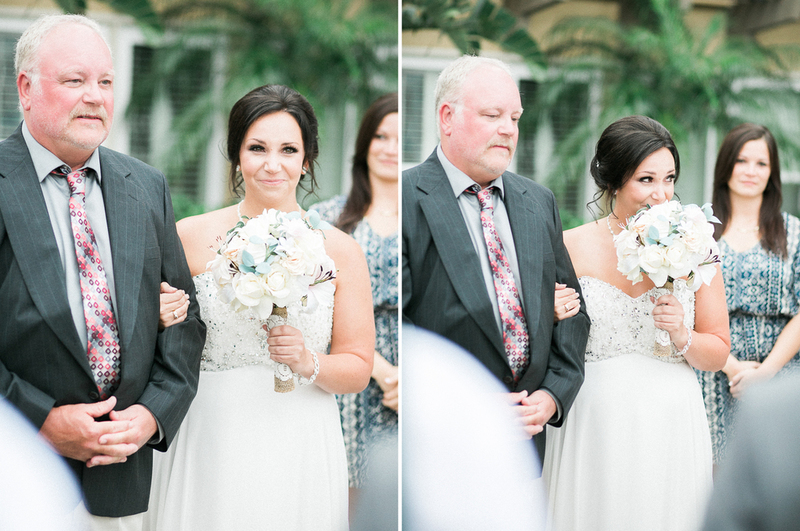 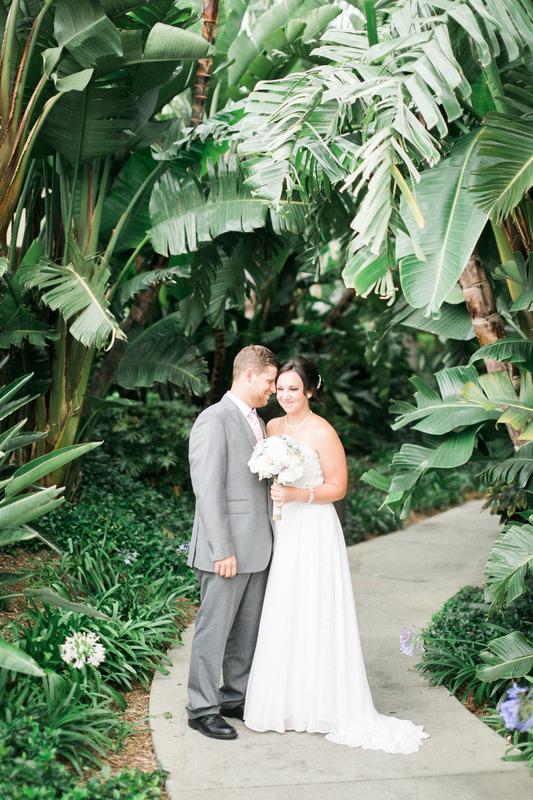 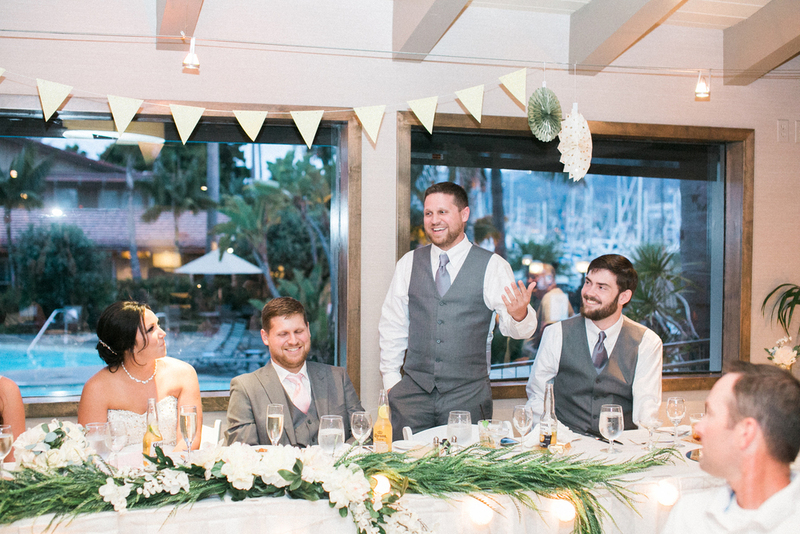 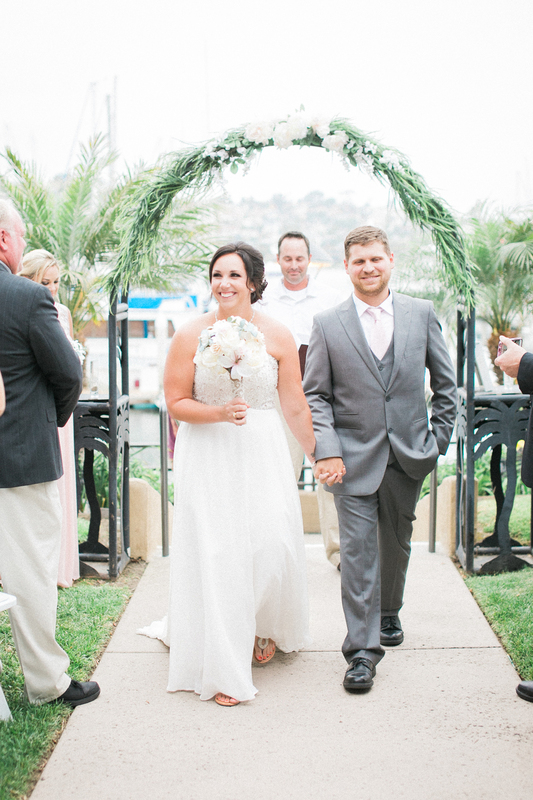 Ashely and Nathan traveled from their hometown in Nebraska for a destination wedding in San Diego. 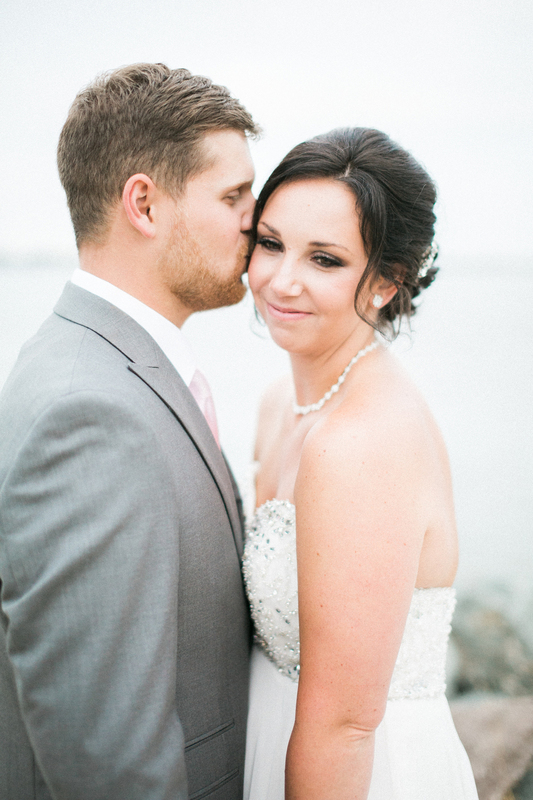 They were married in an intimate ceremony in Shelter Island, overlooking the marina, surrounded by their closest loved ones. 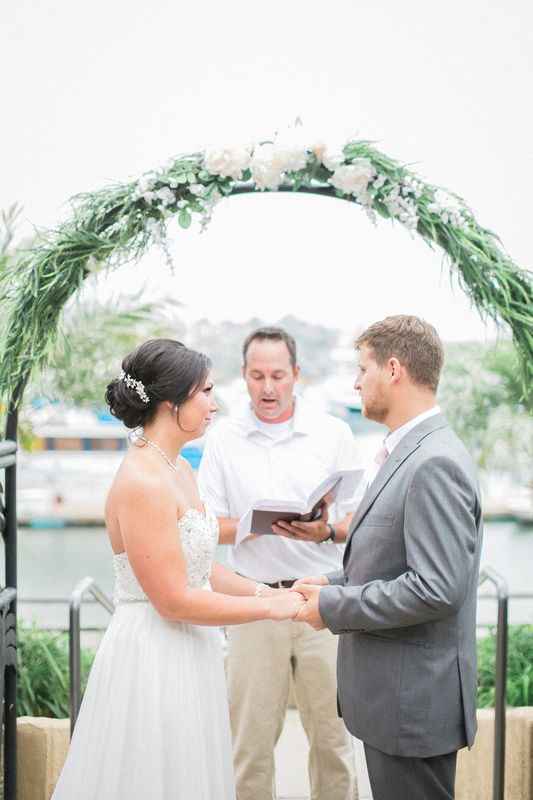 It was a privilege to be part of this special day, so focused on the joining of two people and their families, and so free from distractions and stresses. 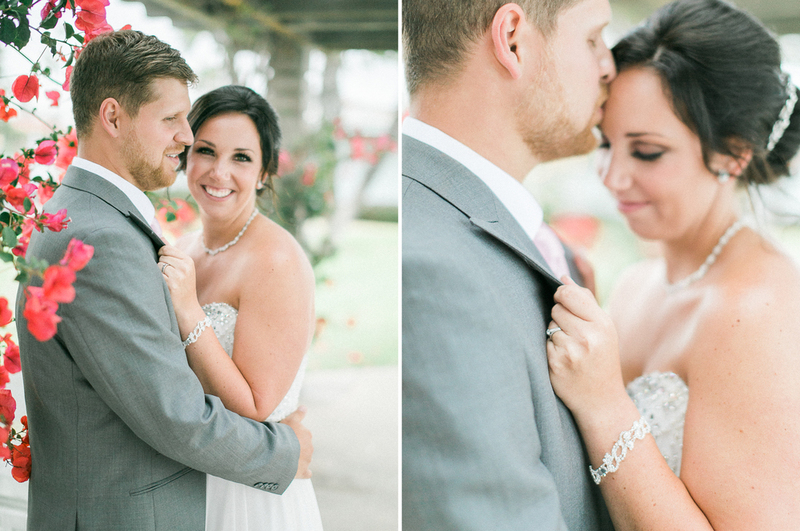 A huge congratulations to you, Mr. + Mrs. Snyder!